In January the North Yarmouth Board of Selectmen voted 4:1 to rebuild the Wescustogo Hall on the site of the former North Yarmouth Memorial School. In collaboration with volunteers from the Wescustogo Building and Design Committee, BARRETT MADE will lead the redevelopment of the community center, which burned down in August 2013. ELDREDGE LUMBER has purchased the 162-year-old RUFUS DEERING LUMBER CO. in Portland. As part of the acquisition, the company has integrated the majority of the former lumber firm’s staff and taken over the Commercial Street kitchen and millwork showroom. Eldredge also owns a lumberyard on Presumpscot Street and the Marvin Design Gallery on Marginal Way. Auburn-based handmade furniture designer THOS. 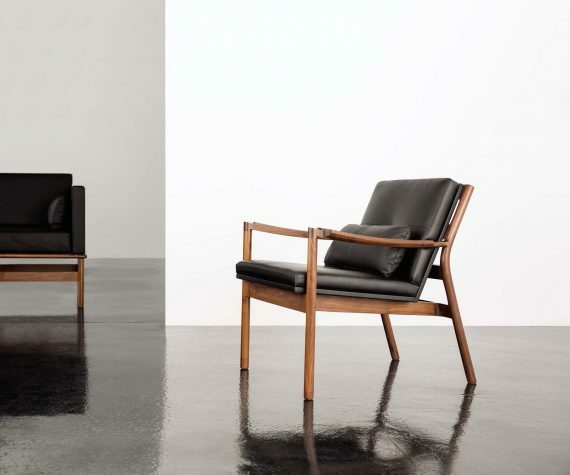 MOSER has received four 2016 Good Design awards for its Hartford Collection, Hartford Lounge Chair, Hancock Chair, and Portland Chair. Presented by the Chicago Athenaeum Museum of Architecture and Design in cooperation with the European Centre for Architecture, Art, Design, and Urban Studies, the Good Design awards have honored innovative industrial, product, and graphic designs from around the world since 1950. The GREATER FREEPORT CHAMBER OF COMMERCE recently celebrated its 2016 awards for community involvement. The Chamber of Commerce honored ANGELA GRAY as volunteer of the year, GRITTY’S brew pub as the recipient of the L.L.Bean Community Involvement Award, and BRETT DAVIS REAL ESTATE as the winner of the Ed Bonney Community Contribution Award. The OGUNQUIT MUSEUM OF AMERICAN ART (OMAA) has appointed Michael P. Mansfield as its new executive director. 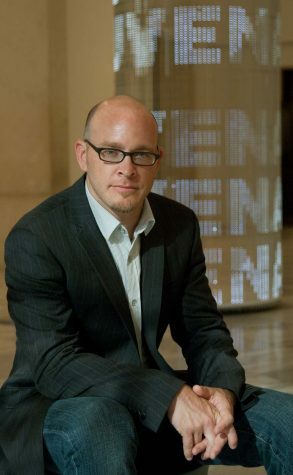 Formerly the curator of film and media arts at the Smithsonian American Art Museum, Mansfield began his new position at the OMAA in February. BLUE ROCK STONE CENTER is opening a new showroom in Kennebunk. Opening in early spring, the 7,500-square-foot space will be located at 92 York Street.